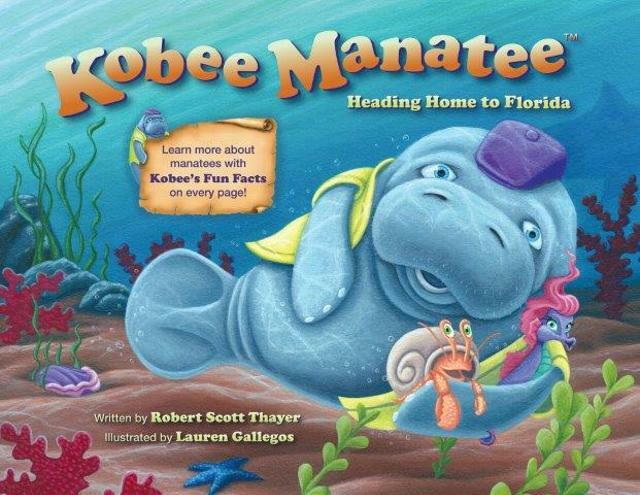 Kobee Manatee takes a rare summertime trip from Florida all the all the way up to Cape Cod, Massachusetts. But he needs to get home before winter sets in or he'll die from the cold. Kobee meets two new friends along the way; Tess the seahorse and Pablo the hermit crab. 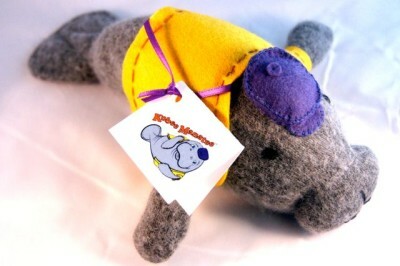 Kobee Manatee takes a rare summertime trip from Florida all the all the way up to Cape Cod, Massachusetts. But he needs to get home before winter sets in or he’ll die from the cold. Kobee meets two new friends along the way; Tess the seahorse and Pablo the hermit crab. Will their twelve hundred mile journey south be a safe one with so many unforeseen obstacles ahead? 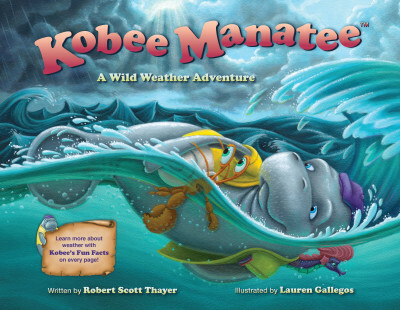 This beautifully illustrated children’s informational picture book about the rare and threatened manatee is for parents, grandparents, children, teachers, and librarians who want a captivating adventure that can be enjoyed again and again. Winner in the “Children’s Educational” category of the 2015 International Book Awards! Gold Award Recipient in “Children’s Picture Books” – Mom’s Choice Awards! The USA Best Book Awards! IndieFab Finalist in Foreword’s Book of the Year Awards! "Loved this children's book! 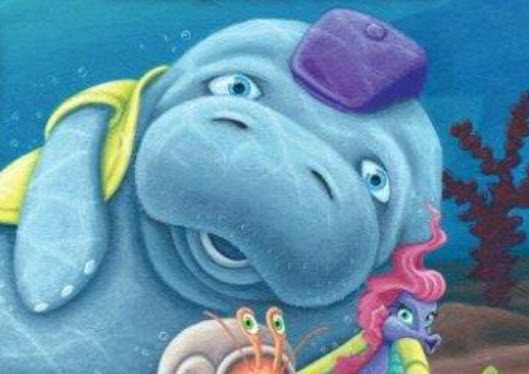 This story would be wonderful to share with smaller children, however, older children could also benefit from the story with the inclusion of the fun, real life manatee facts that are at the bottom of almost every page." 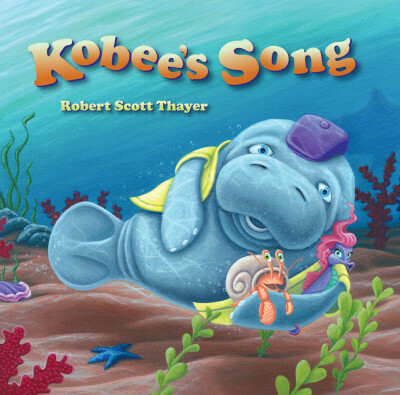 "My daughter's first grade class loved the story and I bought her another Kobee book, which they also enjoy." 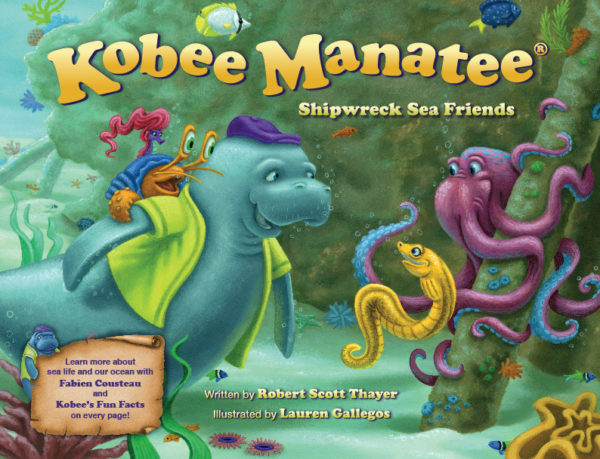 "Children can learn a great deal about manatees and their habitat by reading about Kobee and his friends and their traveling adventure."